Mission: The commune invites artists who are interested in participating in our International Art Training and Experience Program. 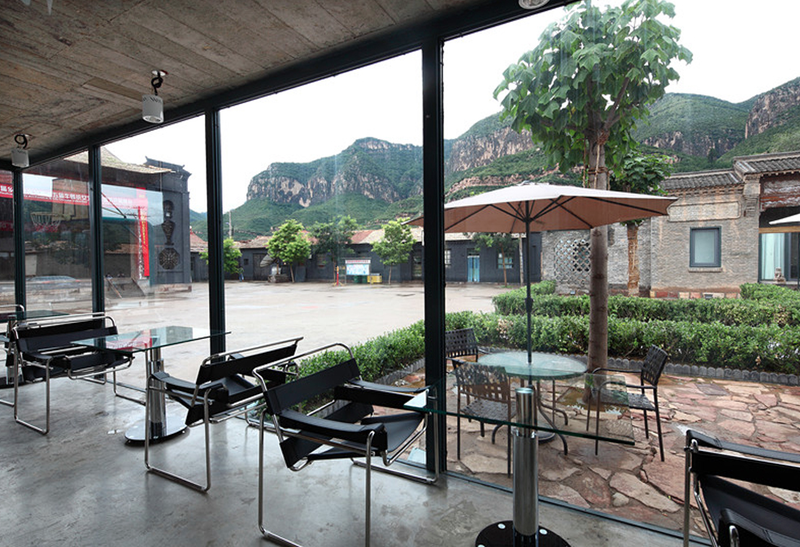 Xucun International Art Commune will make your vacations combined with artistic creation. It will also afford you a stage to experience drawing, paintings, and making pottery and try your best to blend native custom and personal style and come to acme. A lovely ancient Chinese village is, in this way, supplying unique landscape and abundant inspiration when you face the nature and buildings here and sketch them. Still, we will resolve these troubles concerning imaginations and space as far as possible, so that you will have a different art travel. Accommodations: Superior and open studios will offer each student help and considerate care. And we will also give advice about what kind of art material one should use when students carry on the creation. Library in Xucun International Art Commune is where to page through art books and references. One can not only scan the latest international contemporary picture albums, but also books and plenty of picture albums introducing Chinese traditional art and custom. Accommodation will be in the place around Xucun International Art Commune, in peasant hotels, especially in folk buildings with northern China style. The tidy and clean guest rooms make you feel cozy and calming down. And the courtyard is full of fragrant flowers and inviting fruits. The hospitable family, the hosts of the peasant hotel, will put their welcome and service to you. Also, we will prepare Chinese natural food and delicate fine dining. And we will be bathing fresh morning sunshine, viewing the panorama of marvelous Taihang Mountains and serene ancient villages while we are having our healthy breakfast on balcony. Restaurant staffs are hospitable and kind enough to treat us as family. 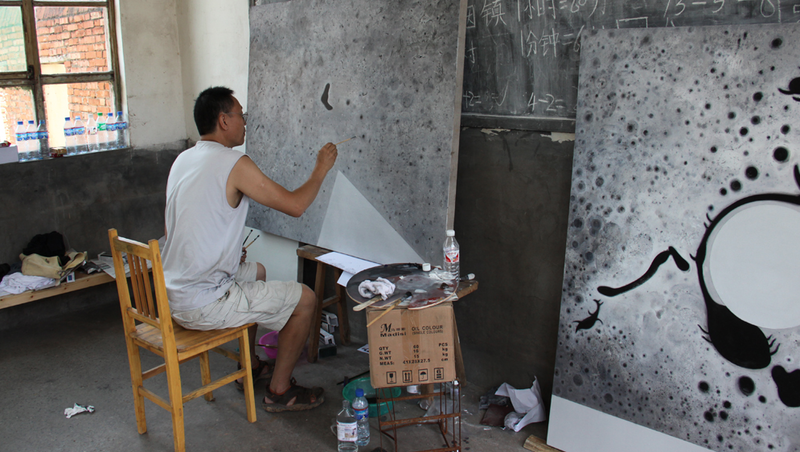 Medium: Our studios will be open to the artists from around the world and all virtuosities. 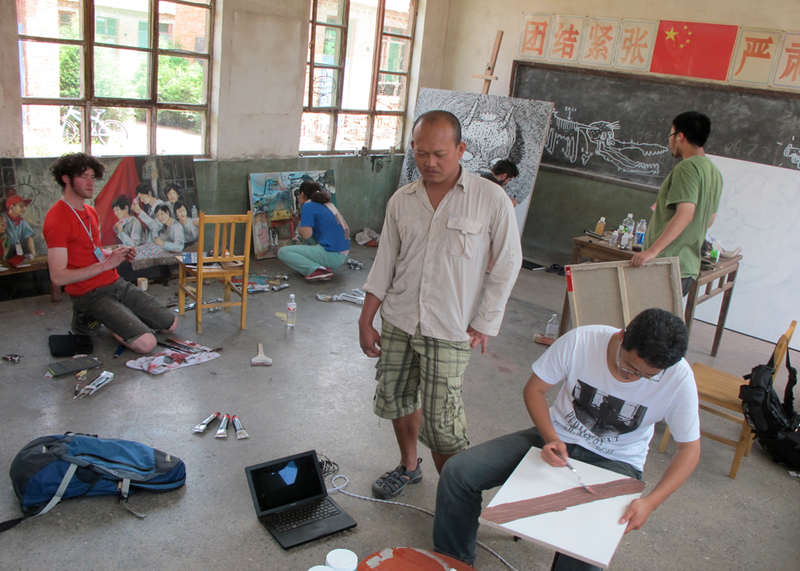 Posted in China, China Residencies, XuCun International Art CommuneTagged Art, art books, art material, art residency, Artist Residency, artistic creation, China, Chinese calligraphy, Chinese traditional painting, Chinese village, commune, considerate care, custom, Drawing, Free Painting, HeShun County, International, Library, Nature Sketching, ongoing deadline, open studios, Painting, pottery, Rate My Artist Residency, Reference, Shanxi Province, SongYan Town, student, Taihang Mountains, training, vacation, XuCunBookmark the permalink.